Cromania! 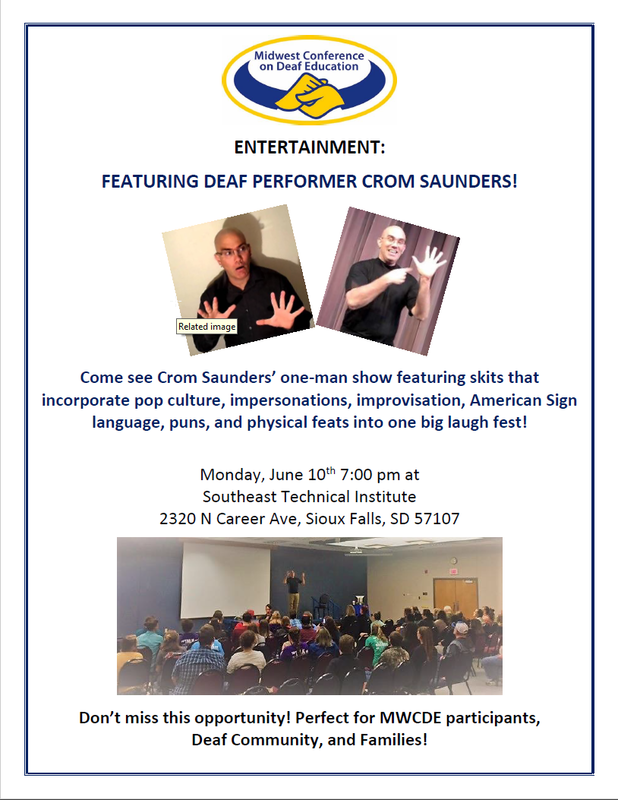 featuring CROM Saunders will be held on June 10th at Southeast Technical Institute @ The HUB (2320 N Career Ave, Sioux Falls, SD 57104) at 7:00 PM. There is no charge for the event. June 10th, 2019 @ 7 P.M.